Moroccan Interior Design Ideas -The interior design that originates in Morocco reflects this diverse area, rich in cultural traditions and history. Including intricate carvings, arched doorways, and colorful fabrics, it should come as no surprise that Moroccan interior design has become quite popular around the world. Morocco’s rich culture is reflected in its alluring interior design style, characterized by vibrant colors, exquisite furnishings and amazing designs. Interior Decoration made a selection of beautiful rooms inspired by this North African country to help you learn how to add Moroccan style to your own home design. The images in this post are representative of some of the most stunning and vibrant modern examples of Moroccan interiors, both in and outside of the country itself. Enjoy! Morocco has often been the subject of lush and romantic fantasy. 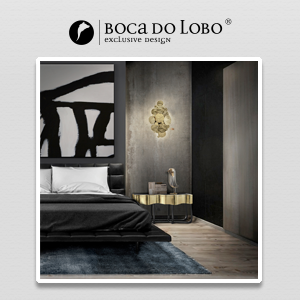 It is an exciting blend of harmony, color and texture. 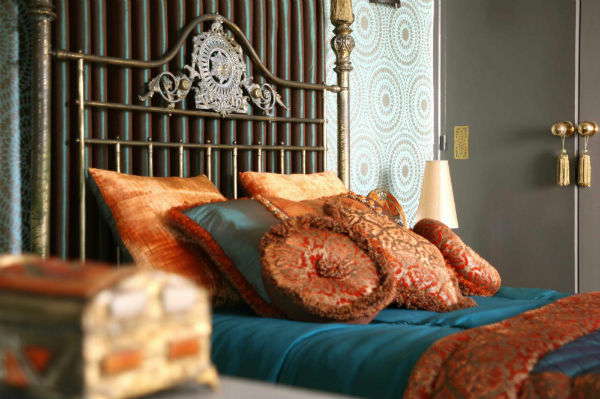 This is an amazing and exotic moroccan-inspired room! 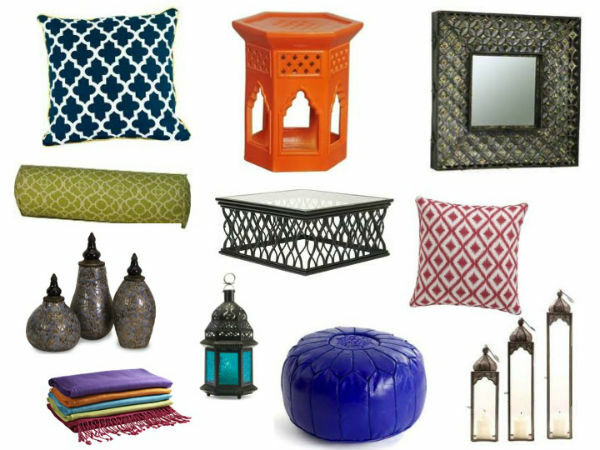 In order to make a beautifully done moroccan interior design, there are some elements you cannot exclude: patterned accent pillows, moroccan lanterns, and colorful curtains are some must-haves! 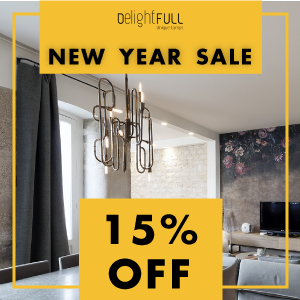 Lighting is an important component of Moroccan design; lanterns, sconces and lamps — often available at import stores — are typically handcrafted and inlaid with colorful pieces of glass. Moroccan tiles are really stunning and bring life to your interiors. 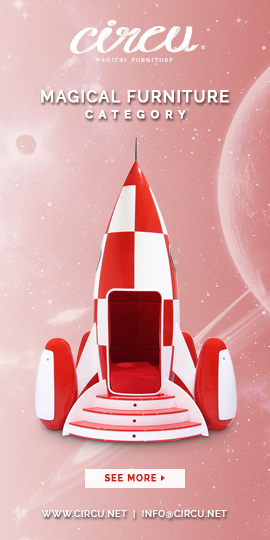 Usually in the kitchen walls and floor, they are an amazing way of adding visual art to the home decoration. 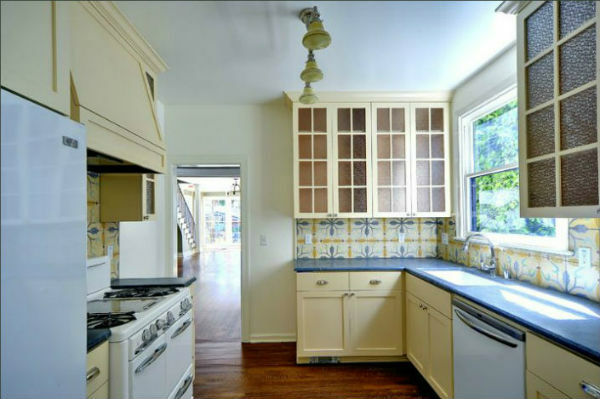 Every inch of the wall is an opportunity to enchant your kitchen with a patterned tile! And it always looks amazing! Intricate tilework is a hallmark feature of Moroccan design, found everywhere from floors to walls to tabletops. 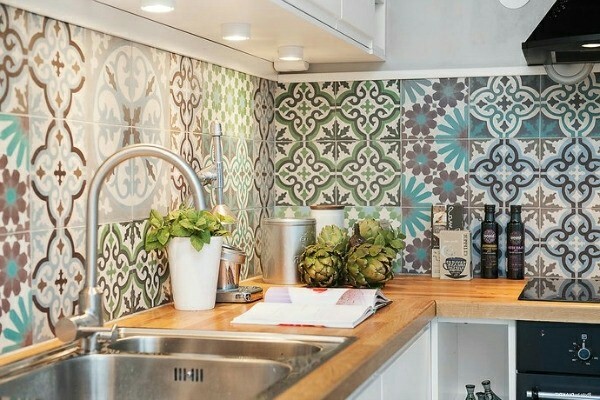 Traditional Moroccan tiling, known as zillij, consists of numerous small tiles grouped together to form vibrant geometric patterns, but larger patterned tiles inspired by Moroccan mosaics can achieve a similar look. 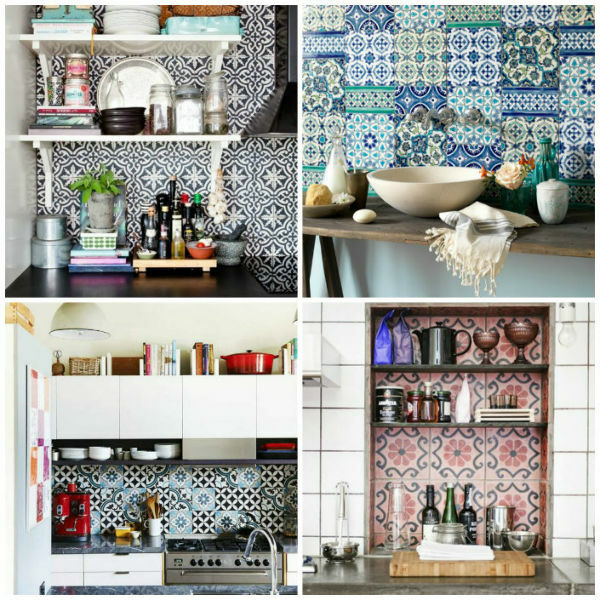 For an exotic touch, try installing Moroccan-inspired tile as a kitchen backsplash or across an entire floor to make a dramatic statement. 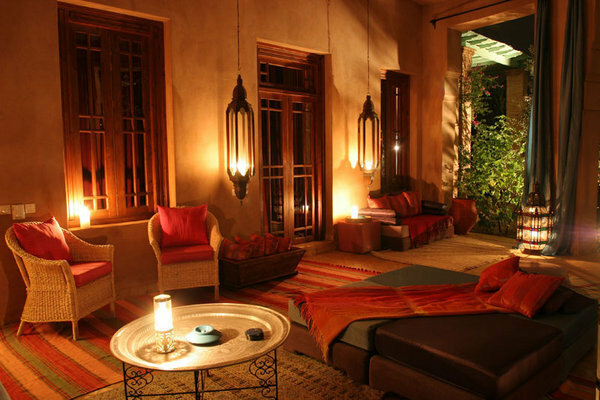 The moroccan decor shown in the image below is a good example of how atmospheric this style is with rich colors. 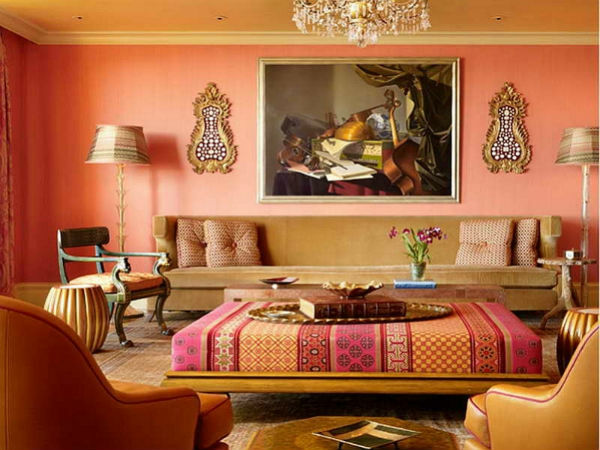 Colorful textiles, from upholstery to wall hangings, can indicated moroccan influence. 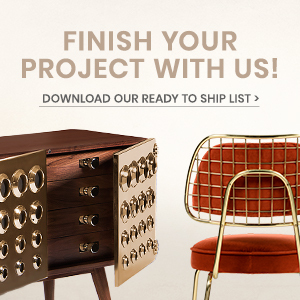 Typically hand embroidered and available in a variety of colors and styles, moroccan leather ottomans, or poufs, are an ideal addition to a comfortable, casual seating area. 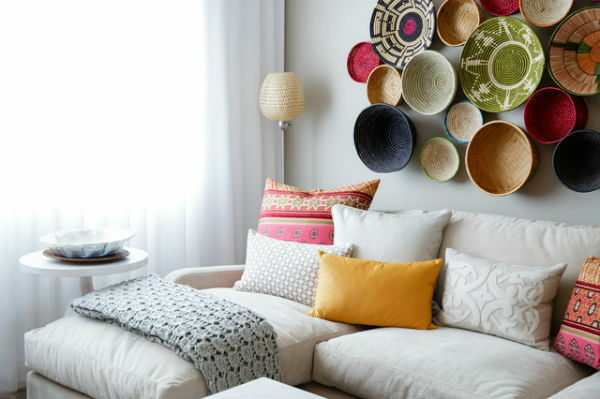 In modern moroccan design, colorful cushions on the floor have been replaced with cozy sofas that sit low to the ground but still offer support. 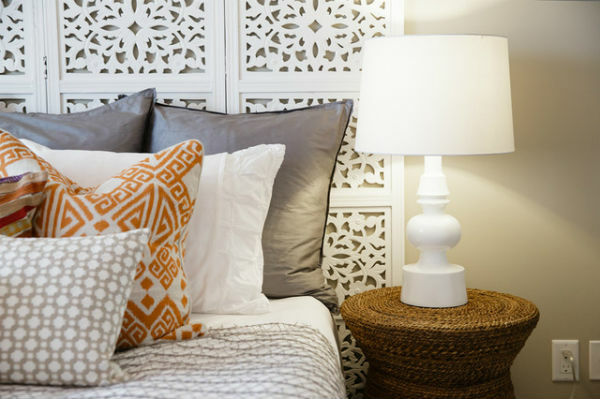 From the light fixtures to the tilework, moroccan design is all about the finishing touches. Layered with plush rugs, draped fabrics and an abundance of pillows and cushions, moroccan interiors exude comfort and luxury. 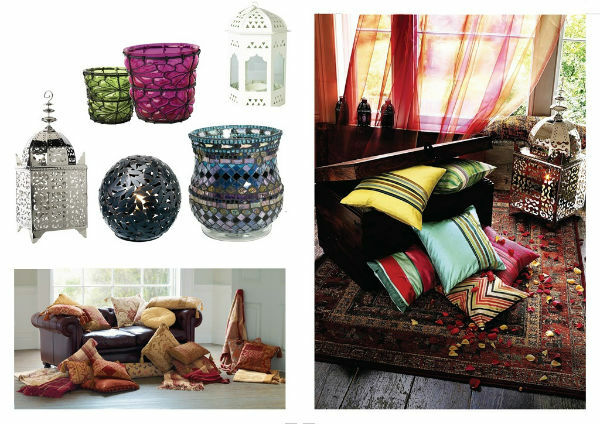 The enchanting, warm look of Moroccan interior design is a delightful and captivating style for your home. To create this concept there are a few essentials to consider. 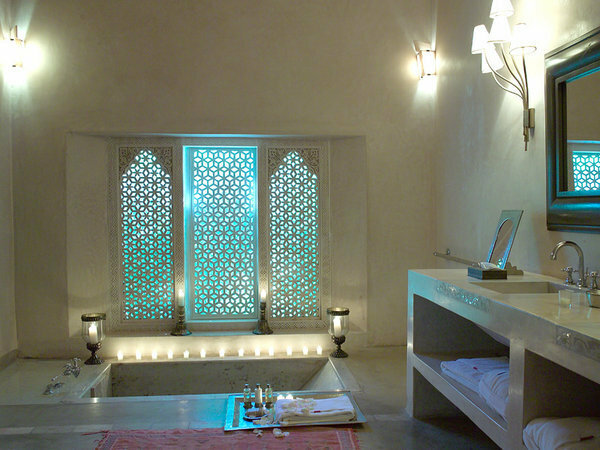 Modern Moroccan interior design is very balanced and strikingly beautiful. So the aim of this section is to help you achieve just that.